The Most awaited movies Shatru Gate, Prem Geet 2, Jaya Shambhu now available on an Iflix. 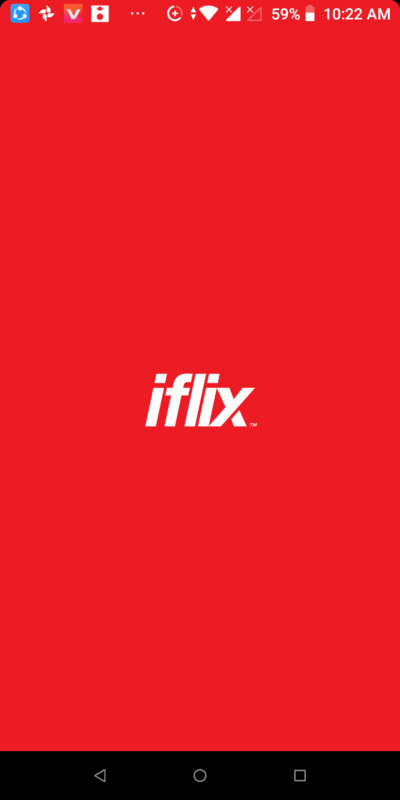 This movie was placed in iflix shortly before youtube. 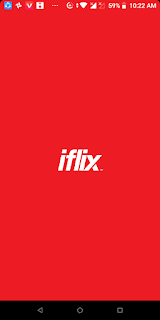 Shatru Gate, Prem Geet 2 are blockbuster movies in 2074 and 2075. iflix is an entertaining app which has a lot of Movies, Tv show, Live tv, News and many more. Paul Shah starring movie "Shatru Gate" was released on March 23, 2018( Chaitra 9 2074) produced by Kiran kc. The movie is all about the love story between Suraj (Paul Shah) and Sandhya(Aanchal Sharma). This movie is a purely entertaining movie because it has a comedy star cast. The comedy king of Nepali film industries Hari Bansha Acharya and Madan Krishna's comedy is very well. Shatru Gate movie was recently uploaded in iflix, you can watch this movie by download an iflix app. Pradeep Khadka starring movie "Shatru Gate" was released on March 23, 2018( Chaitra 9 2074) produced by Kiran kc. Prem geet 2 is a romantic action drama film between Prem (Pradeep Khadka) and Geet (Aaslesa Thakuri). It is a sequel of Prem geet which was released on 2016. The love story of both of them worth seeing. Prem Geet 2 is now air on an iflix app you can enjoy. 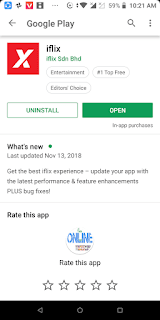 1) Click Here↗ and go to Google Play store apps Or Open Google play store app and search "iflix"
4) After signup now appears home screen, You can see lots of Nepali, English, Korean Movies and Drama. 5) You can search Shatro Gate or Prem Geet 2 through the search bar. 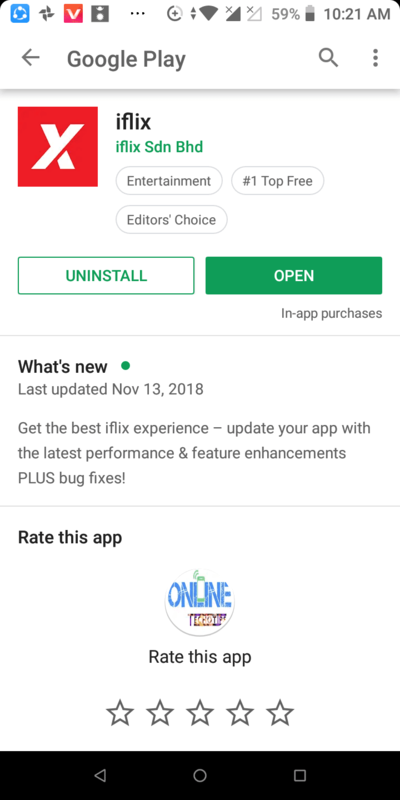 Maybe, it appears on home screen by popular movies category and clicks it. 6) Now You can watch online and offline (after download) Enjoy It.